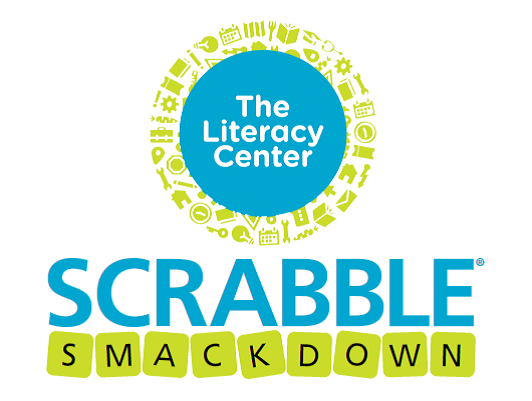 It’s time for a SCRABBLE® Smackdown! 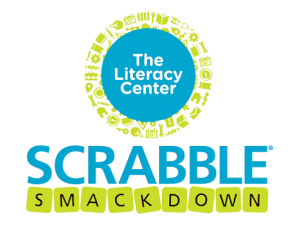 On Saturday, February 27, 2016, The Literacy Center will host the 13th Annual SCRABBLE® Smackdown (formerly, Letters for Literacy SCRABBLE® Tournament) at Ivy Tech Community College from 1-4 pm. Join us as teams of competitors fight it out in a war of words to reach the highest SCRABBLE® score. This year, we are excited to introduce new divisions of competition; Teams can choose their division based on their level of skill, competitive drive, or desire to strategize and bend the rules, for a maximum amount of fun and bragging rights for all. A division particularly devoted to high school and college students has also been added. Competition continues between SCRABBLE® rounds as participants and spectators bid for great items in the silent auction. We would love for you to be a part of our event! Whether you put together a team of competitive word nerds, become an event sponsor, or donate an item to our auction, your contribution will make a difference in our community. Your sponsorship, auction donation, or participation in our event is greatly appreciated and allows our organization to continue to have a positive impact on lives in our community. If you have any questions about this event, or about our programs, please do not hesitate to call The Literacy Center at 812-429-1222 or visit our website at www.litcenter.org. For your records our tax identification number is 35-2088005. DOWNLOAD Registration form here or register online as team.